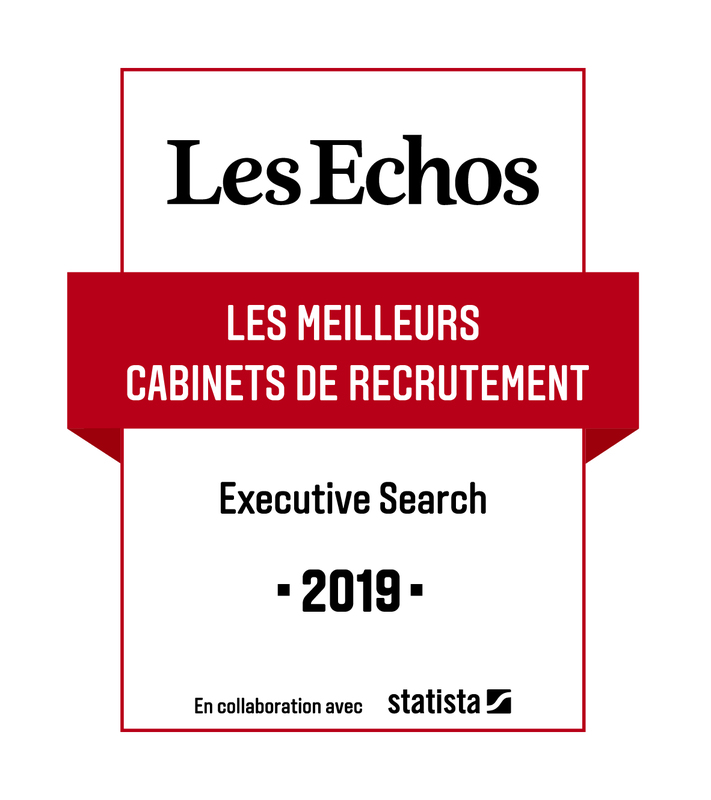 Syntec Conseil en Recrutement (French professional association), edits a barometer based on its members turnover every month. It is a leading indicator of manager’s employment in France. A good news: after two difficult years in 2012 and 2013, and a slight improvement in 2014 and 2015, the six first months of 2016 show a nice recovery with +13% compared to the six first months of 2015. The confidence index for the three coming months has risen to 160, compared with the original index (base 100) set up in April 2011. This is its highest level since the index was introduced. Share the post "Upturn on the Recruitment Consulting market"